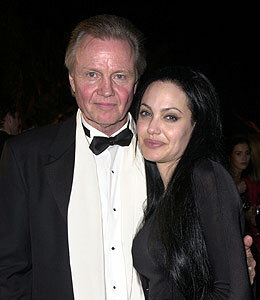 Jon Voight and Angelina Jolie have buried the hatchet. Voight, 70, confirms to Us Weekly that he is back in contact with his formerly estranged daughter. "We're in touch, but not regularly. We love each other and that's the most important thing." Jolie, 34, cut ties with her father in 2001 after Voight used the media to beg Jolie to get help for her "serious mental problems." She legally dropped her father's last name in 2002. A family friend tells the magazine that the actress "met face-to-face" with her father in February with encouragement from Brad Pitt -- and has been in contact with him ever since. 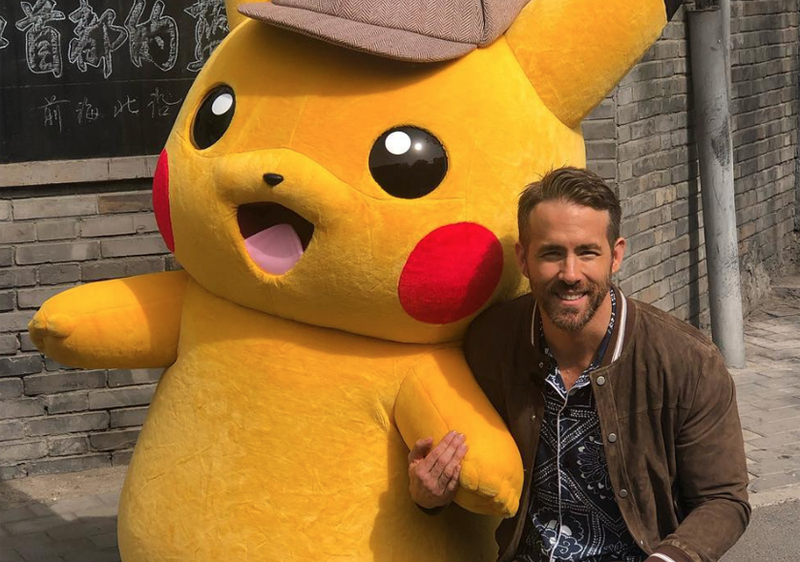 "Angie made the initial contact," the friend reveals, adding, "Brad has been supportive -- a key factor in her reaching out." After the birth of Jolie's twins in 2008, Voight told reporters that he'd jump at the chance to see her children if invited. "If they call me, I'm going to find a way," Jon said.